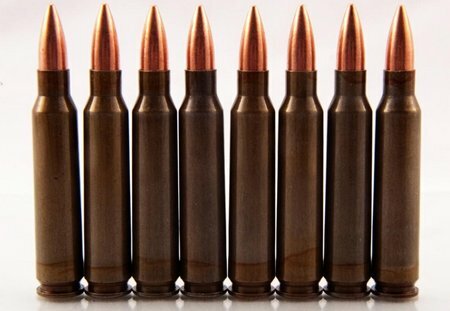 Here’s a super deal on 5.56 or .223 FMJ ammo…500 rounds $119. 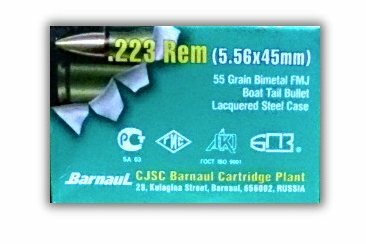 This is Brown Bear ammunition manufactured by Barnaul in Russia. 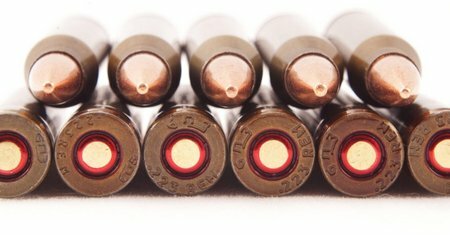 It is excellent ammo and features lacquer coated steel cases. The steel cases will not harm your firearm. The steel is low carbon soft steel. Brown Bear makes some really good ammo. 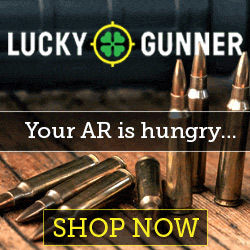 I have shot their 7.62×39 ammo and it’s awesome. Lacquer coated cases are corrosion proof and assist with smooth feeding and easy extraction. This entry was posted in 5.56 Nato by admin. Bookmark the permalink.